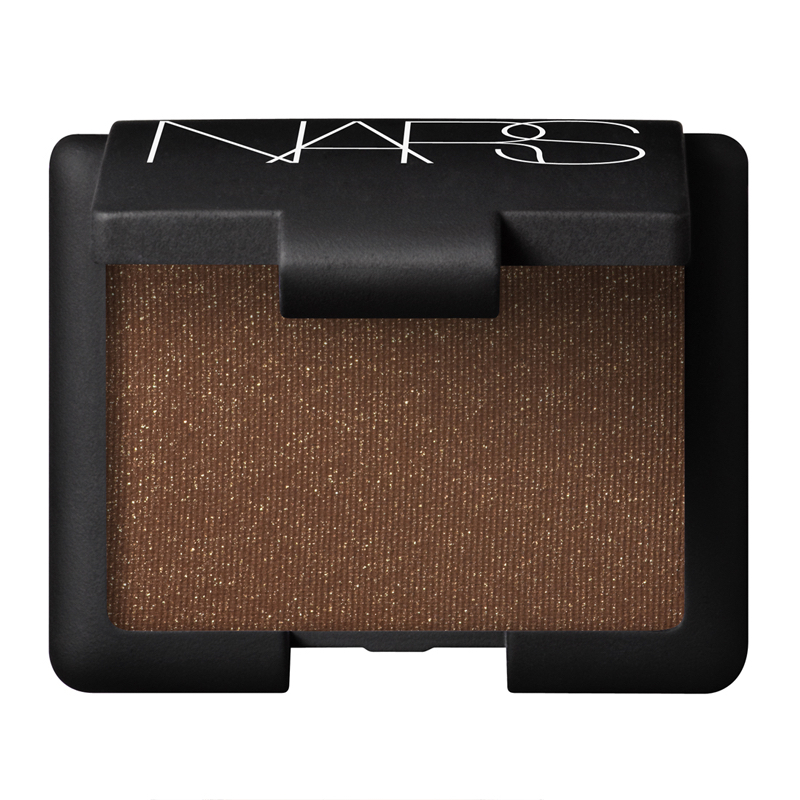 NARS Shimmer Eyeshadow is a luminous, light-reflecting powder that is perfect for shading, highlighting and lining eyes. 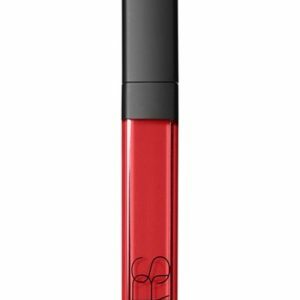 Highly pigmented, long-wearing, crease-resistant colours glide on smoothly and evenly and blend effortlessly. Can be applied sheer or layered for a more dramatic effect. – Can be applied dry or with a dampened brush for heightened intensity. – Multi-function use for shading, highlighting and lining the eyes. 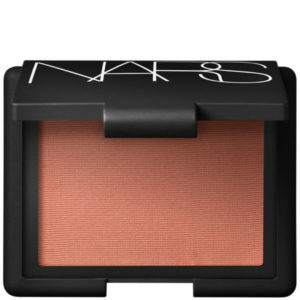 NARS Shimmer Eyeshadow is a luminous, light-reflecting powder that is perfect for shading, highlighting and lining eyes. 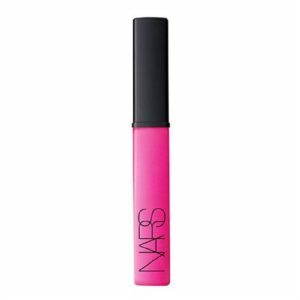 Highly pigmented, long-wearing, crease-resistant colours glide on smoothly and evenly and blend effortlessly. Can be applied sheer or layered for a more dramatic effect. Benefits of NARS Shimmer Eyeshadow: – True colour application. – Can be applied dry or with a dampened brush for heightened intensity. 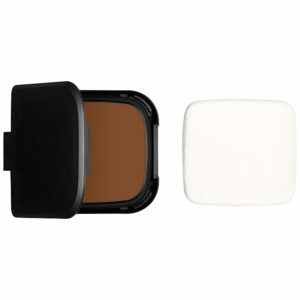 – Multi-function use for shading, highlighting and lining the eyes. – Sophisticated, luminous shades.